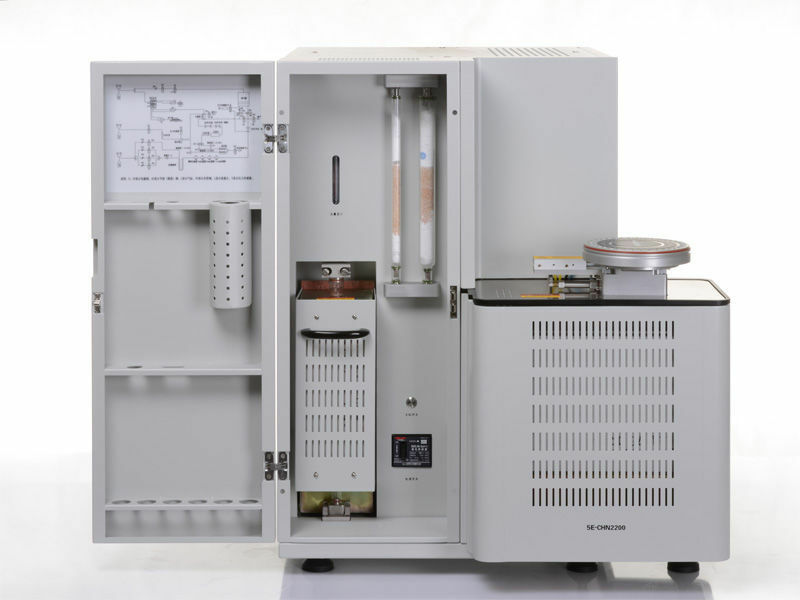 5E Series C/H/N Elemental Analyzer is used to determine carbon, hydrogen, nitrogen content in solid and liquid material. 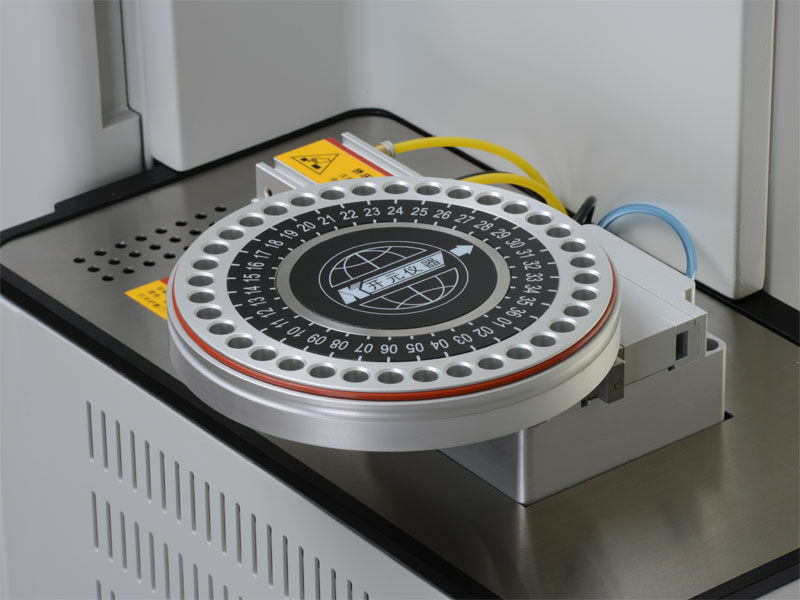 1) High throughput: standard auto loader for 35 samples per layer, stackable to 4 layers(140 samples) available. 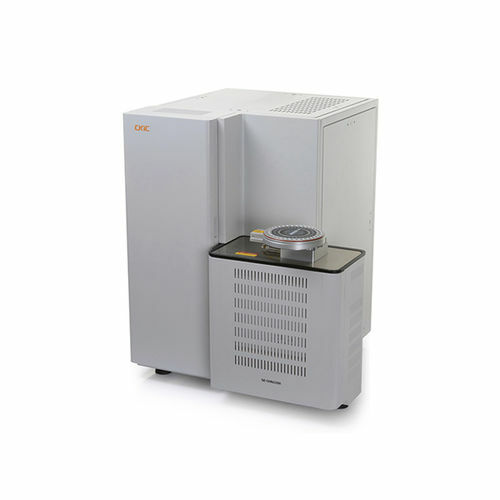 2) Dual-stage furnace system with pure oxygen flow to ensure the complete combustion of all samples. 1) Optimum gas circuit provides good gas tightness of the system. 2) O-ring free from heat resource. 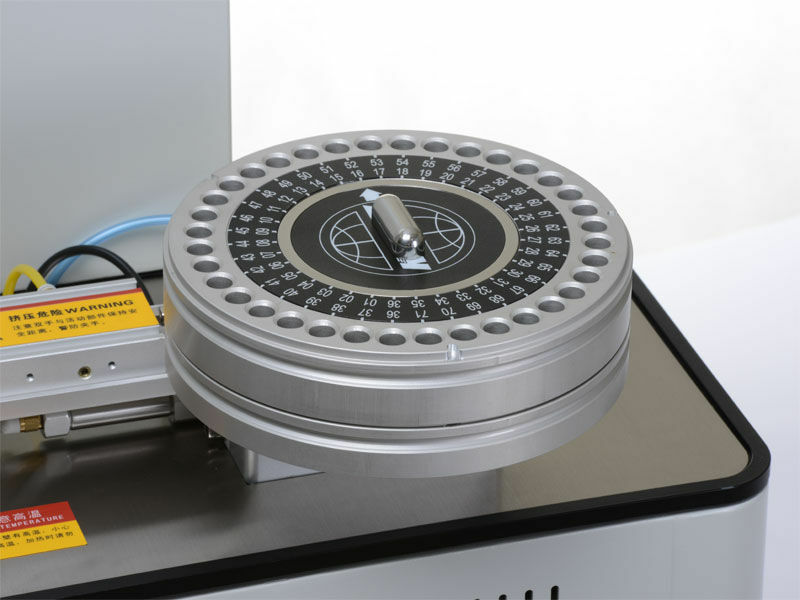 2) Saving time, gas and reagent: only 5.5ml blended gas needed to be analyzed. coal, coke, oil, petroleum, biomass, fertilizer, plastic, food, hydrocarbons and plant tissue, leaves and tobacco, etc. power plants, coal mines, metallurgy, chemical industry, commercial inspection, scientific research, food industry, education etc.